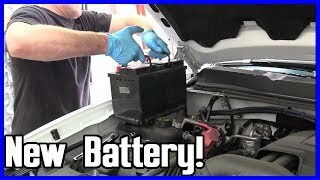 You go out to your car and the battery is dead overnight, this can be frustrating to say the least especially when you are late to work or got the kids ready for school and ready to leave. When the battery looses its charge in the morning you could have a voltage drain in the electrical system which is called a parasitic draw. I created this guide which will show you easy fixes and onward to the more complicated electrical problems. Here are a few things that can cause this problem which I will go over in more detail in the following guide. Now that you have an idea of what could be wrong let's go into detail on how to check for these problems and how to fix them, let's get started. If you know the battery is good because it has been replaced recently and it's dead in the morning there is an electrical draw causing this problem. 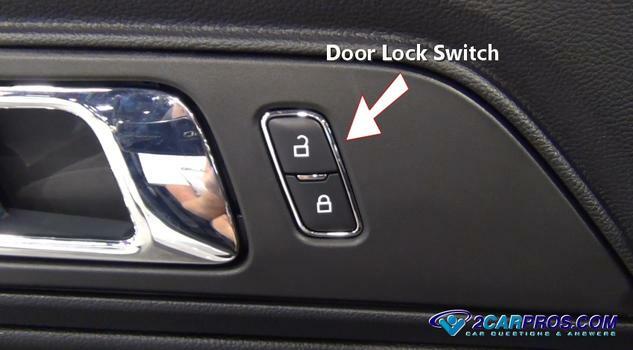 There are several "live" electrical circuits that bypass the ignition switch that can draw electrical power when the key is in the off position. Let's start with the most popular and then head to the more obscure problems. 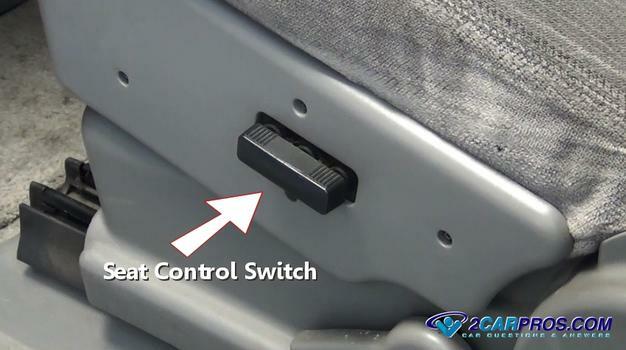 Inspect the electric seat control switches, this switch can become sticky or weak allowing the switch to stay engaged forcing the seat motor to draw power from the battery. 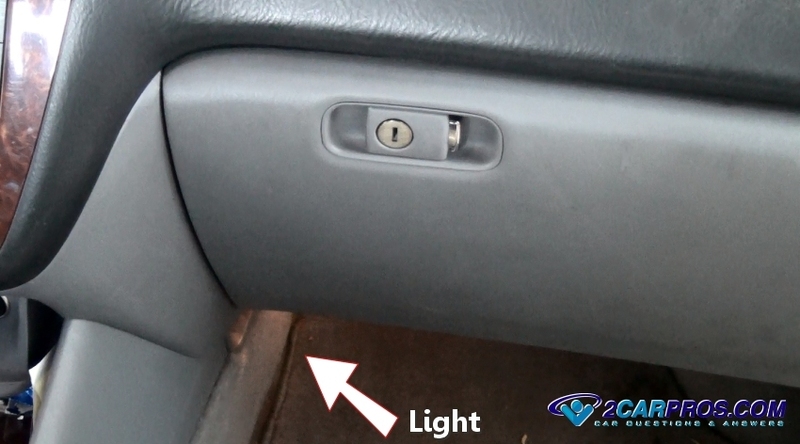 Inspect the glove box light, in most cases this light is controlled by a small pin switch inside the box door frame. If this switch malfunctions or is misaligned it will allow the light to stay on draining the battery. This can be sometimes tough to see in the bright light of day and its best to check during the evening time, look for light inside the unit through the small cracks in and around the box door. If the light is on, open and inspect the light switch to replace it if needed, or make minor adjustments to help it work correctly and turn the light off. 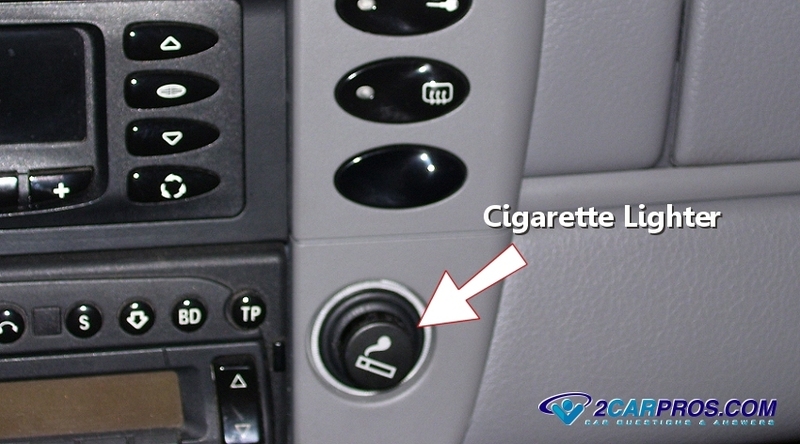 Check the cigarette lighters in both front and rear passenger compartments. Check to see if the lighter itself is stuck down which is usually accompanied by a fair amount of heat and a burning smell, pull the lighter upward to stop the electrical draw. In this case the lighter has gone bad and needs replacement. When you shut the ignition key off the radio turns off as well, this is not true for the CD player and changer. If a CD gets stuck in the load or eject position it will continue to work the small motor inside the player while draining the electrical system. With the key off while being very quite listen closely to the player, if you hear a motor running a CD is stuck. Try to work the CD either in or out using a small tweezers or flat blade screw driver. If you cannot retrieve the CD pull out the radio fuse until you can replace the unit or have it repaired, this will stop the battery draw. The door lock switch is constantly hot or live with electrical power. Sometimes the control switch will get gummed up with dirt or soda which makes the switch stick in the lock or unlock position. This will force the lock actuator in the door to stay on which will draw the battery down. Inspect the lock switch to make sure it returns to its neutral position. If this switch is broken or permanently stuck replacement is required. The side view mirror switch continues to get power after the ignition switch is off. This switch like other switches can get gummed up from grime and soda which can hold the switch on forcing the motor to draw power. Check the switch operation to ensure that it return to its neutral position. If this switch is broken or stuck it will need to be replaced. 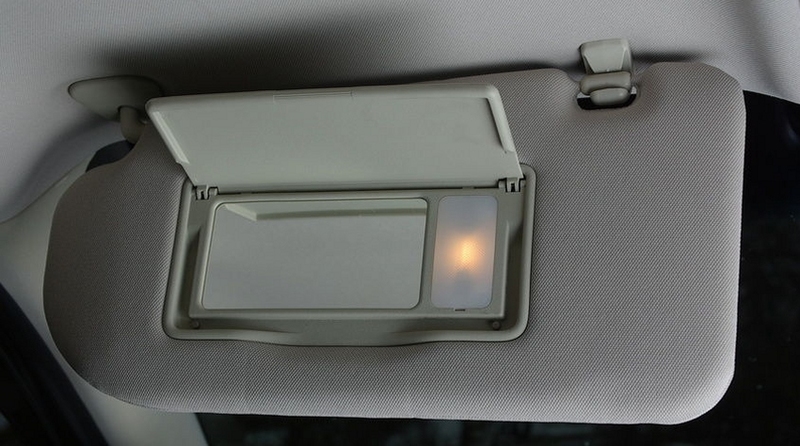 A vanity mirror which is located in the passenger or drivers side sun visor has a light in most cases that can stick on. To check for this problem move the visor slightly downward to observe a light that is still shining even if the visor is in the up position. If this is the case pull the visor down to inspect the small pin switch and repair or replace as needed. 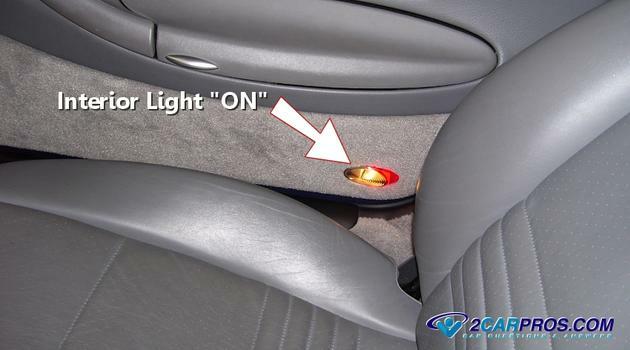 A trunk light may or may not be controlled by the car's BCM depending on the year and manufacturer of the vehicle. The information I have found on this is vague to say the least. The good news is it's extremely simply to check if the truck light is causing the electrical draw problem though it's best to check in the evening time where observing the light is much easier. Pop the trunk open to observe the light, then slowly close the lid while watching the light through a small opening near the rear of the trunk lid, the light should go off. If the light stays on replace or adjust the pin control switch or trunk latch. The alternator is used to charge the battery while the engine is running. 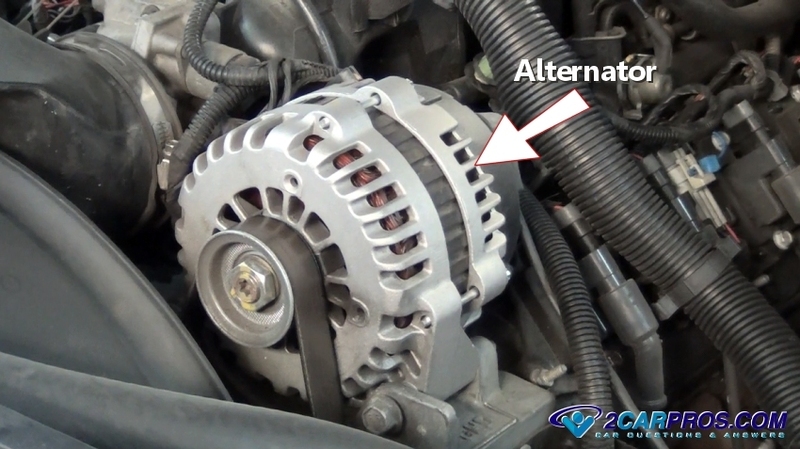 When this unit shorts out it can create a draw on the system, to check for this problem wait until the engine is cold, next locate the alternator and feel it with your hand to check for warmth, if the alternator is warm with a possible burning smell there is an internal short and the alternator must be replaced. The computer BCM, Alarm and GEM modules can internally short circuit which can cause various electrical systems in the car to stay "live" which creates an electrical draw. This problem can be checked by locating the fuse of the systems and removing them or removing the controllers altogether. If the vehicle starts the next morning you have found the problem. Attach a test light between the negative battery cable end, and the negative battery terminal, the test light should light up dimly or not at all. If the test light is on brightly there is a strong electrical draw in the system. To locate the draw start removing fuses one at a time, when the test light goes out the circuit in question has been located. Identify all accessories in a particular circuit by using a wiring schematic. 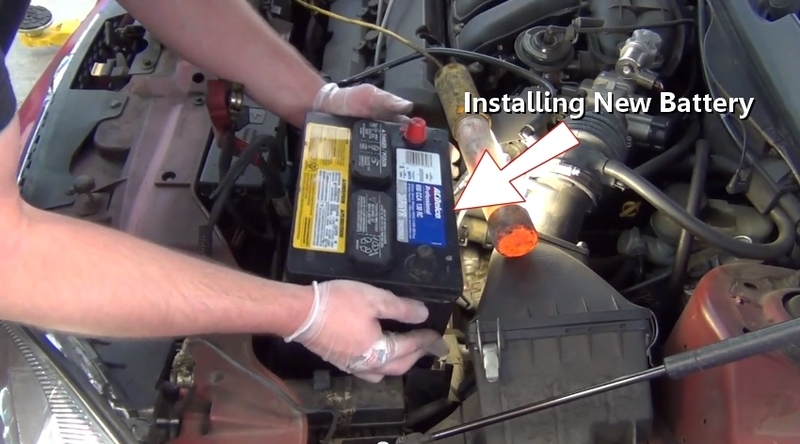 These next set of problems pertain to older vehicles only, built before 2000 in most cases. If headlights are left on overnight the battery will be dead, check the headlight control switch. If the switch is in the on position turn the switch off, jump start or charge the battery. The battery should re-gain its state of charge after about 15 minutes of driving. Once all of the door have been closed check the interior and dome lights, these lights should turn off after a short amount of time. 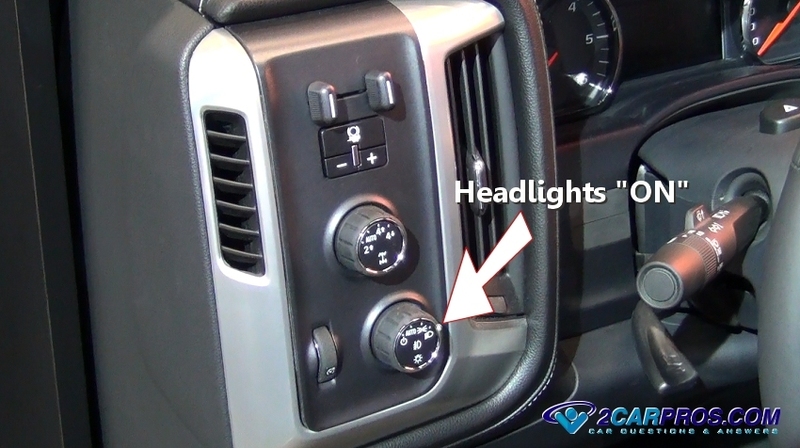 If the lights stay on beyond a reasonable amount of time check the interior light bypass switch located at the headlight switch or on the bezel which also controls the brightness of the dash lights. 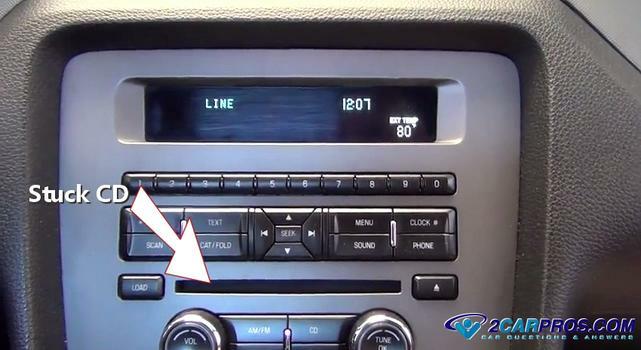 You should feel a small bump while rotating the thumb wheel informing you when the switch is activated or deactivated. All doors including the lift back or hatch have a pin switch or an internal switch located in the latch itself that detects when the door is open. When these switches fail or become misadjusted the interior lights will stay on. 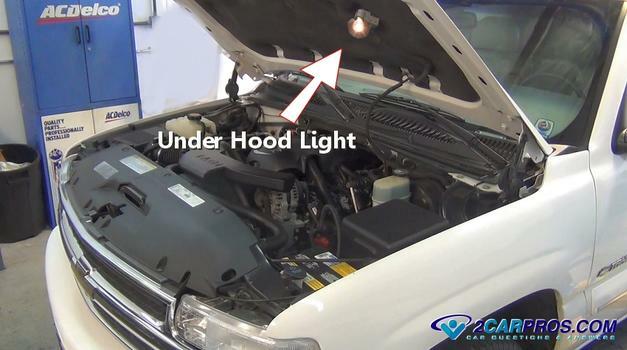 Some SUV's and trucks have an under hood light that is controlled by a mercury switch which senses the level of the hood. At night look under the vehicle to check for light near the engine bay, to fix this problem replace the light assembly. If you can't find the cause of the battery drain, a manual draw check of the electrical system will need to be performed. 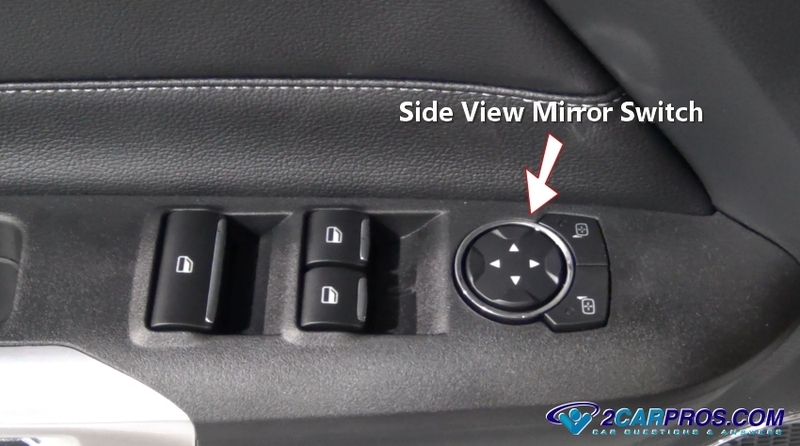 With the ignition key in the off position and the doors closed (driver's side window down) disconnect the battery cable on the negative side. Then take you voltmeter and set it on the DC amp scale. Then attach the red lead to the battery post, negative. Take the black lead and attach it to the battery cable. Use a small jumper wire along side of the voltmeter and wait for 15 minutes to allow the modules to go to sleep. Then remove the small jumper wire leaving just the voltmeter. Then look at your reading, it should be about 50 to 75 milliamps. That is considered a normal draw to keep the modules backup systems charged. If the draw is higher than that, then start removing the fuses one by one until the draw drops to the normal levels. Once you find the fuse, you will need to look for a power disputation wiring diagram that will show what components are on that fuse. Install the fuse and go to each component on that circuit and disconnect the components one at a time until the draw drops to normal range. At this point, you have found the draw. 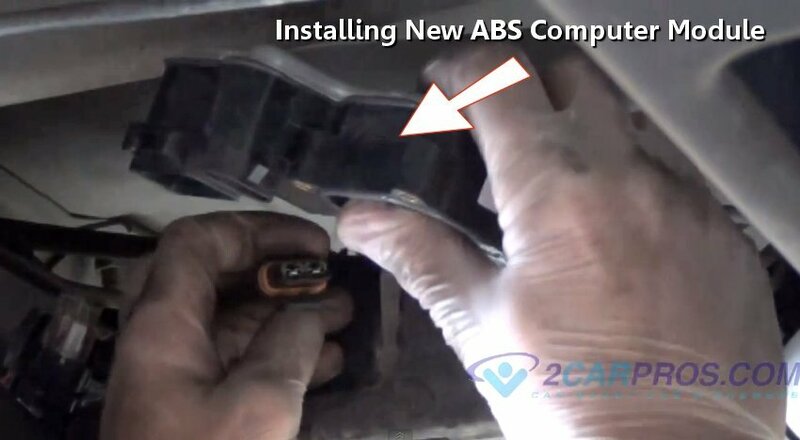 Replace the component and recheck the draw to confirm your repair.